Nugent Building Contractors | A family owned business based in Gloucestershire, and jointly managed by Father & Son. WE HAVE OVER 30 YEARS IN THE INDUSTRYFully qualified and insured team with the highest levels of advice, workmanship and project management. 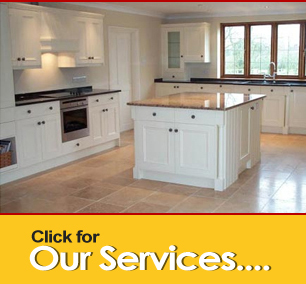 Nugent Building Contractors are a family owned business based in Gloucestershire, and jointly managed by Father & Son. Established for over 30 years, the Nugent building team have a huge range of experience within the industry, and pride themselves on completing all projects to the highest standards. Nugent Building Contractors work for Corporate Customers, Private Home Owners & For The Local Authorities, and do not deem and project too large or small. With the promise of a competetive price and excellent service satisfaction is always assured. Looking to upgrade instead of ‘sell and move’? Dont always assume the worst …. Copyright © 2019 Nugent Building Contractors | Implemented by Smart Communications SW Ltd.